Do you want to experience a therapeutic massage from the comfort of your home? Forever Rest massage chair brand promises you can experience a real human touch massage on a budget. For those of you who are new to the massage chair world, may have come across the Forever Rest massage chair brand. While there are a lot of well-established budget brands on the market, this specific one claims to have it all. While these massage chairs lack some features that should be a must, many online reviews claim they’re the best you can get on a budget. With a bit of digging, we composed an honest and detailed review to help with your decision. We’ve reviewed four Forever rest massage chair models: Premium, FR7KS, FR9KS, and FR5KS massage chairs. Below, we’ve also proposed some alternatives to this lineup. That way you can get a better idea of whether these recliners are a good value for money. To find out which model is the best in the world right now, read our massage chair guide here. Forever rest company claims that this massage chair packs all that usually comes in models in a higher price range. At the same time, this chair is supposedly equipped with such technology that can easily mimic human hand massage and make you forget that you’re in a massage chair. Whether this is true or not, we’d let you decide when you visit a showroom. Premium massage chair comes with an S-track design. The six different massage options are kneading, flapping, a combination of flapping + kneading, rolling, shiatsu, and a combination of knocking + vibrating. Since this massage chair is said to come with a mechanism that can be easily mistaken for human touch, these hands have different options to choose from. They can mimic walking, kneading, pressing, scratching, and tapping. 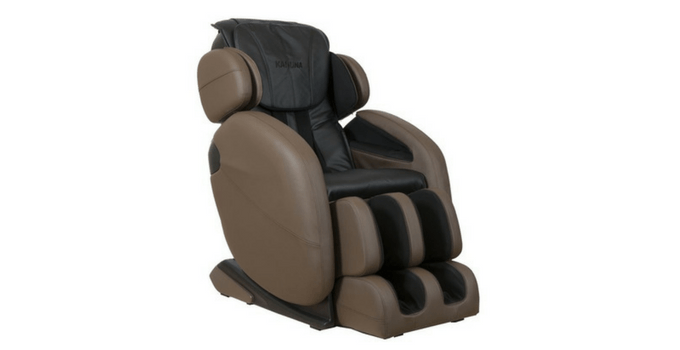 Premium massage recliner has one level zero gravity function, which is a very useful mode that enables a more thorough massage. The armrest also reclines with the chair. This way you get an arm massage no matter what position you are in. A lot of massage chairs come with a heat therapy function. Forever Rest Premium comes with an infrared heating system that allows you to regulate the temperature to your liking. We can’t say where this heat is located; there is not enough information online. This massage chair seems to be the best on the market, according to Forever Rest company. While it may seem professional at first sight, looks can be deceiving. The L-track design with quad rollers is a nice addition to the fr-7ks massage chair. It extends much further than the S-track, all the way to the glutes. This chair recliner supposedly offers yoga stretch mode, which is very therapeutic, especially for those suffering from chronic back pain. In terms of a massage technique, you can choose from knocking, kneading, rolling, shiatsu, and a combo of knocking + kneading. Apart from that, this massage chair comes with airbags to provide a better massage experience. In terms of foot massage, there are 3-foot massage rollers installed for the soothing massage experience. We’re can’t confirm whether these are either soothing or too intense due to the lack of online reviews. There is one level zero gravity position in fr-7ks model. Other massage chairs may come with many massage pillows, but this chair has only one head and neck pillow. The installed extendable ottoman is added for taller people, but according to online reviews, this chair is not recommended for people over 6’4”. Another Forever Rest model that supposedly also boosts blood circulation, which is a positive benefit of its soothing massage. 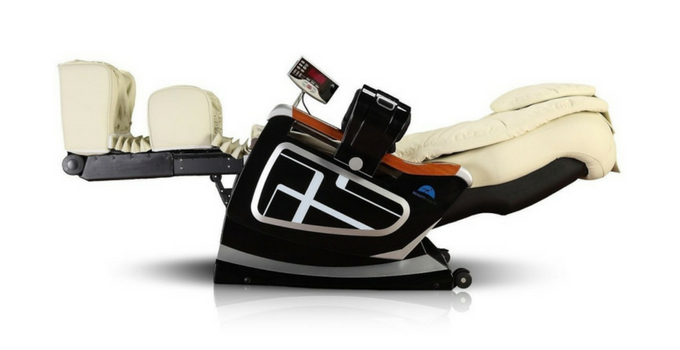 Equipped with an i-track design and quad rollers, this model will provide you with a customized massage. There are seven massage options the users can choose from: knocking, tapping, rolling, shiatsu, kneading, vibrating, and a combo of knocking + tapping. Apart from that this fr-5ks massage chair comes with four massage techniques, namely stretch, relax, swing, and recovery. Yoga stretch is another beneficial function, along with a zero-gravity recline. If that’s not enough for you, the company also installed shoulder massagers. This massage chair is made for small people. Online reviews claim that a taller person will be quite uncomfortable if using this chair. Forever Rest company makes it massage chairs in China. You can find their website at this link, but we were unable to find a lot of information on them. They ship to 28 states, apart from Canada, Alaska, and Hawaii. Since the massage chairs are heavy, we’d advise you to order the White Glove service even though this option may not be available through their website. For additional information, read more on shipping and returns. According to online reviews, the customer service is extremely poor. For any additional queries, we’d suggest you visit their showroom in California. While there are not a lot of online reviews, there are some that would try to sell you any of the Forever Rest massage chairs in a matter of minutes. There are some, however, who are greatly dissatisfied with these massage chairs. The Forever Rest massage chairs would provide its users with beneficial and therapeutic effects. All models were said to be very user-friendly with an extremely soothing and even magical massage at a low price. We have to disagree until we find reliable reviews. What we discovered was that these massage chairs seem to have a short working period; quite a few stopped working after a few days. In other cases, not all the programs work, not even from the very start. The material of the chairs is not the best. Many users reported the material began to deteriorate quite quickly. The company’s policies are a nightmare for a lot of users, which is also a major drawback for many people. Not all massage chairs on a budget are of the same quality. That’s why we’ve gathered a few alternatives to this massage chair line. 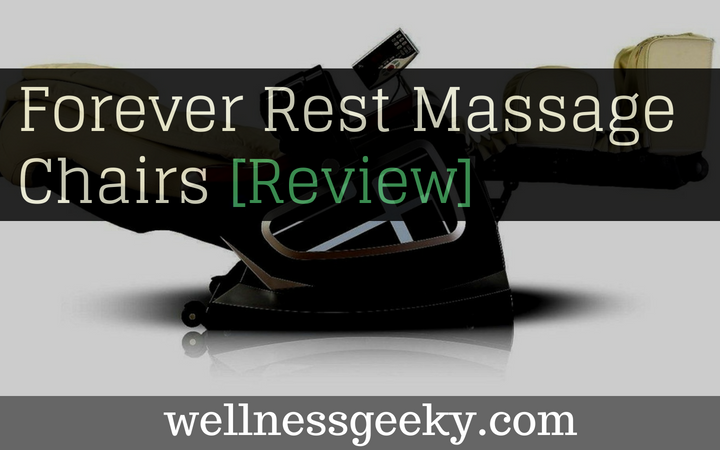 While the Forever Rest massage chairs may promise it all, the lack of reviews doesn’t appear convincing enough for us. That’s why we’ve gathered a few alternatives for you. They all come from popular brands, and they all fit the budget. For any extra information, check the price on Amazon. Kahuna massage chair brand is a popular one and already well-established on the market. 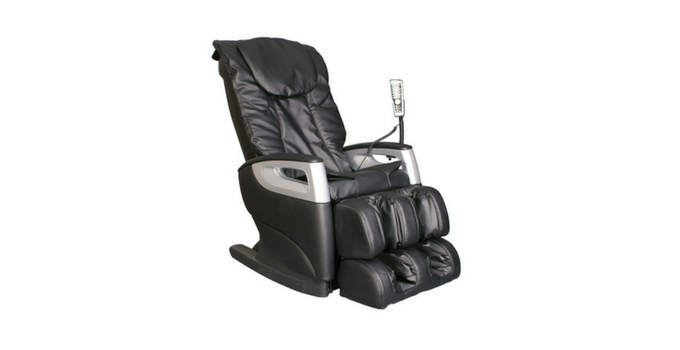 A lot of users praise the many beneficial effects this massage chair provides. 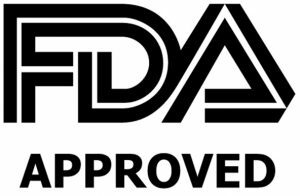 Apart from that, this is also, and FDA certified a medical device that is an excellent choice for many who suffer from chronic back pain. You can read a whole review on Kahuna massage chair here, to get a better picture of all that it has to offer. Made of synthetic leather, LM6800 comes with a space-saving design which is a huge benefit for many people. This chair has a 3-year warranty and easy remote control. While it lacks the MP3 support and the memory settings, the Kahuna still seems to be a top choice for many users out there. The foot massage is slightly intense, but the fact that you can regulate the speed and intensity levels is very welcoming. The best part about it is that it’s also recommended for taller users. Cozzia 16018 is a massage chair suitable for anyone who’s on the budget. While it still offers a lot for the price, it’s not recommended for potential users taller than 6’2”. Cozzia shiatsu chair is able to provide a soothing massage both for those suffering from chronic pain and the casual users. Cozzia allows its users to customize their massage with five different intensity levels. Apart from that, the vibration feature can be selected with any massage option this shiatsu massager offers. The remote control is effortless to use without any special learning curve necessary. The lack of zero gravity feature is disappointing, but that’s entirely reasonable with a massage chair in this price range. Also, we wouldn’t recommend this chair to anyone taller than 6’2”. Also, you need to take into consideration there are no foot rollers, which makes this massage chair a good option for those who are not too demanding. 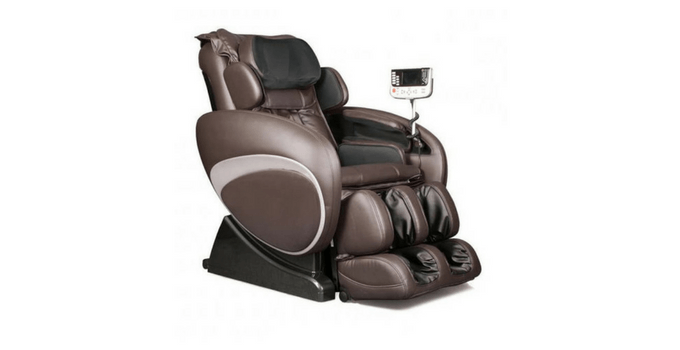 Osaki massage chairs are another popular brand that makes many satisfied customers. While this is another recliner on a budget, it still packs many beneficial features, such as an automatic leg scan. While the chair would be more appealing with an L-track, it’s still quite a good choice. OS-4000T comes with an automatic timer and a manual mode function which enables its users to manually select and combine an ideal massage to their specific taste. A full body scan is another additional feature that can improve the quality of the massage. 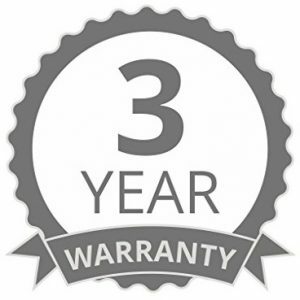 OS-4000T comes with a 3-year warranty. Customers are advised to purchase the White Glover service because the chair is heavy. For a more detailed review of this chair, have a look here. Overall, this massage chair is a quite good value for money. The back rollers may be too intense for some users. Also, there have been some complaints that this massage chair may not be able to comfortably accommodate users who are taller than 6’. 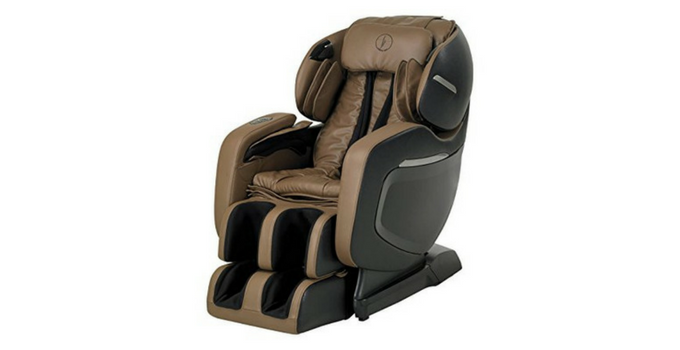 Forever Rest massage chairs pack a lot of features that are therapeutically very beneficial. Zero gravity recline, yoga stretch feature, and different rollers definitely make a great massage experience. Due to the lack of online reviews and some concerning information, we’d still advise you to look into a more established massage chair brand in the same budget. All the three alternatives are praised and well-known among the massage chair users. 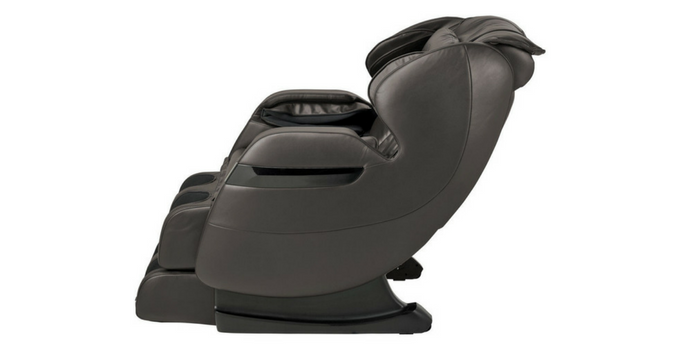 If we’d had to pick one alternative to Forever Rest massage chairs, it would have to be Kahuna LM6800. This massage chair never seems to disappoint. It is appropriate also for taller users, and with the S-/L-track and space saving design, it’s bound to please many.